This country club and hotel is surrounded by 160 acres of parkland and landscaped gardens, perfect for a weekend getaway or a game of golf. For high street favourites, must-have fashion labels and popular eateries, Intu Watford has hundreds of stores to choose from. This Hemel Hempstead shopping centre is packed with choice, from independent retailers to high street favourites and food outlets. Enter the magical world of Harry Potter with this behind-the-scenes tour of the movie sets, props and costumes. This modern Italian restaurant offers the true taste of Sicily on Kings Langley’s high street for both adventurous and traditional dishes. Satisfying any sweet tooth, this confectionary serves treats from chocolate, ice cream and milkshakes to traditional boiled sweets. This independent speciality coffee shop sits in the heart of Kings Langley, and serves breakfast and lunch, as well as freshly baked cakes. Offering a rustic village tavern vibe, enjoy your favourite tipple in front of an open fire or try one of the pub’s seasonal dishes. Follow the footpath or take a boat ride down through the Grand Union Canal, running through Kings Langley, for scenic waterside views. With campuses in Watford, Hemel Hempstead and Kings Langley, West Herts College offers a range of vocational courses and apprenticeships. 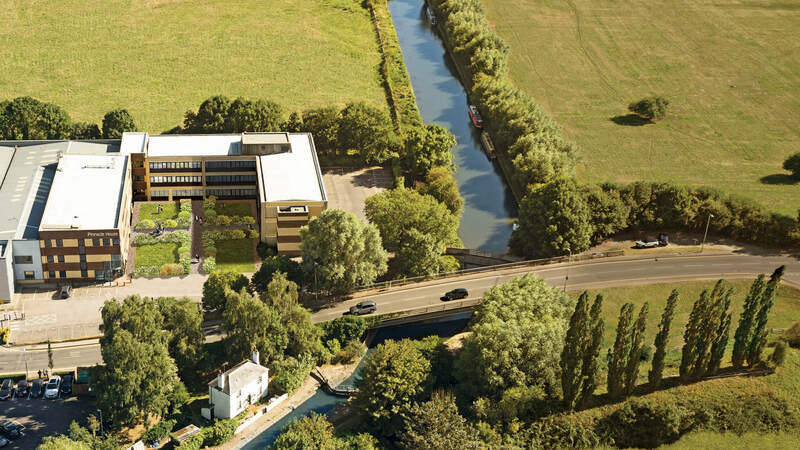 Pinnacle House will comprise a superb selection of contemporary apartments within an impressive office conversion, neighbouring the Grand Union Canal. Set within extensive landscaped courtyards, these new homes will merge modern living with a quaint, village-style atmosphere in a desirable Hertfordshire commuter catchment. 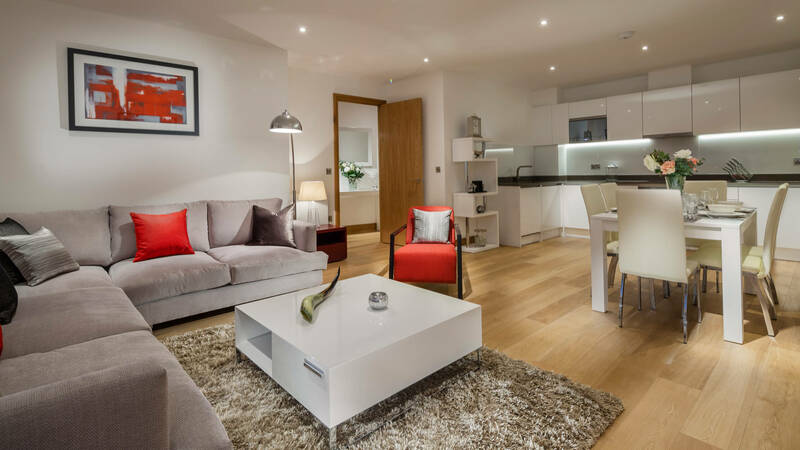 Ideal for first-time buyers and Buy-to-Let investors alike, apartment styles vary from studios to one and two bedroom apartments, complete with high-end interior finishes and appliances. 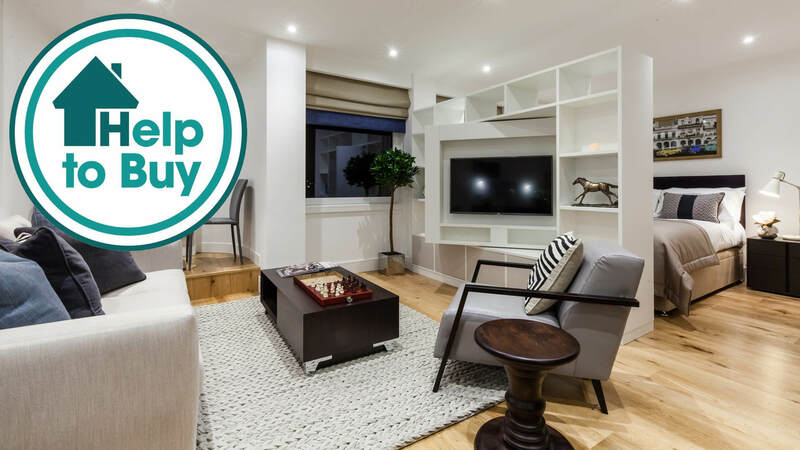 Many of the apartments also benefit from a separate study area, which could alternatively be used as a nursery or additional bedroom, providing extra space and added value for money. Get your first years’ service charge covered by Galliard Homes. Kings Langley in Hertfordshire is located approximately 21 miles north west of Central London, nestled between Hemel Hempstead in the north, St Albans in the north east and Watford in the south. Kings Langley’s High Street is home to a variety of quaint shops, predominantly comprising rustic, independent community favourites, including Fred and Ginger Coffee, Beau’s Boutique, and Dalling & Co Delicatessen and Wine Merchant. Intu Watford is also just a few miles away with more than 137 shops on offer, including Apple, John Lewis and M&S, as well as a variety of fashion chains and restaurants to suit all tastes. 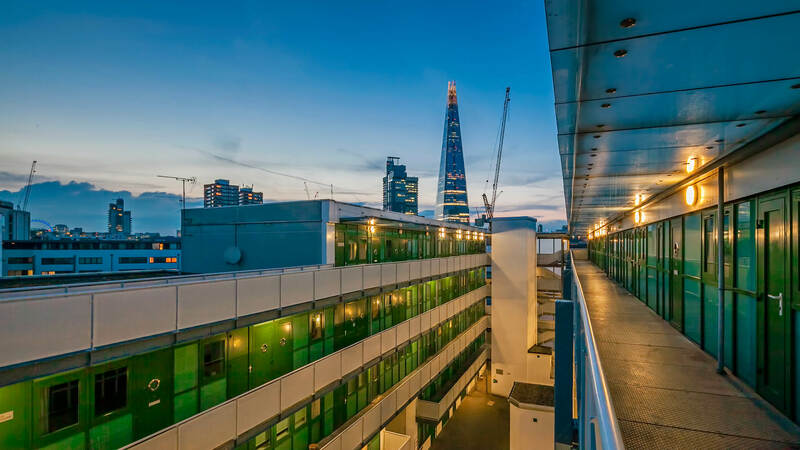 Whether commuting by road or rail, residents of Pinnacle House will be perfectly placed for local and further-afield travel. The M25 is just a two minute drive away, whilst the M1 is six minutes away for journeys south towards the A406 North Circular, and also towards destinations further north such as Luton, Milton Keynes and Northampton. Those travelling by train will benefit from half-hourly services direct to London Euston in the south and Tring in the north. Rush hour services run towards Birmingham New Street and Coventry, whilst a single service to Crewe also runs every morning.